Yeats was one of the few poets whose greatest works were written after he was awarded the Nobel Prize. Yeats fell in love with a woman who later married (then divorced) John MacBride who Yeats intensely disliked. 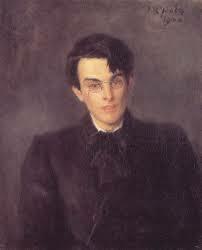 Yeats later married a woman whose fascination with the esoteric matched his own. 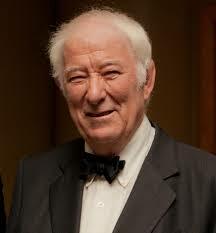 Much of his work is based on Irish folklore. In a bizarre twist, when Yeats’ body was moved from France where he died, to Ireland, the son of MacBride oversaw the operation.